Actor-turned-politician Vinod Khanna died of cancer on Thursday in Mumbai. Mr Khanna debuted in the Hindi film industry in 1968 with Sunil Dutt's Man Ka Meet. He is the star of iconic films such as Mera Gaon Mera Desh, Muqaddar Ka Sikandar, Inkaar, Kuchhe Dhaage, Amar Akbar Anthony, Qurbani and Dayavan. He joined politics in 1997. From films to politics, here's the Bollywood icon's life in pictures. 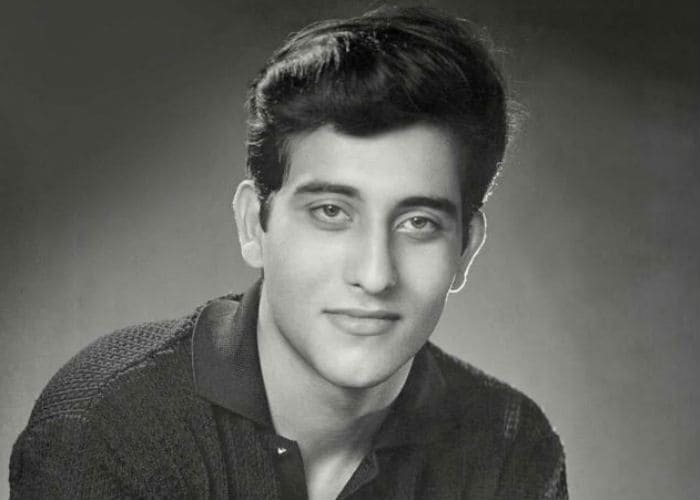 Vinod Khanna was born on October 6, 1946, in Peshawar, now part of Pakistan. After Partition, his family moved to Mumbai and later to New Delhi. He graduated from Mumbai's Sydenham College. In Man Ka Meet, he starred in a negative role. His first film as a leading actor was 1971's Hum Tum Aur Who. In 1971, Vinod Khanna married Geetanjali. He has two sons with her, Rahul and Akshaye Khanna, both actors. Daulat, The Burning Train and Qurbani released in 1982. In the same year, Mr Khanna took a break from films and became a follower of spiritual guru Osho. 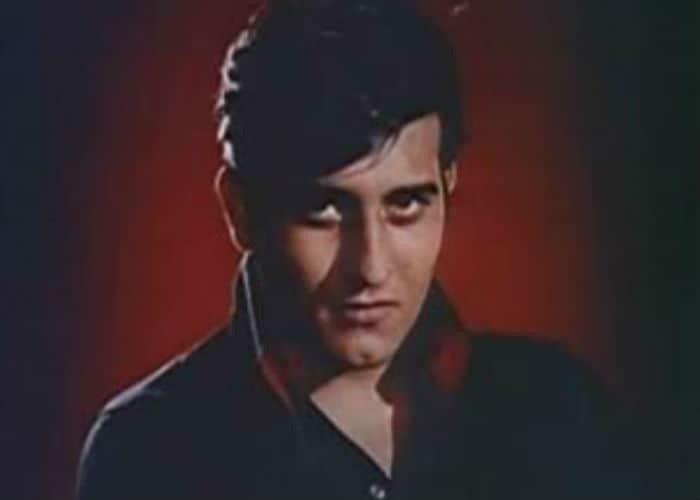 Vinod Khanna returned to the industry in 1987. He then starred in films like Insaaf and Satyamev Jayate. He reunited with Rishi Kapoor for Chandini, also featuring Sridevi. In 1990, Vinod Khanna married Kavita. They together have a son, Sakshi and a daughter, Shraddha. 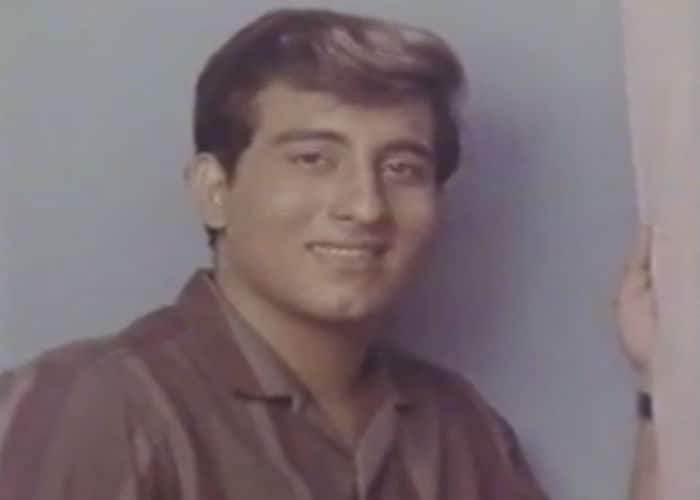 Vinod Khanna joined politics in 1997. He was elected to the Lok Sabha from Gurdaspur, and has also served as Tourism and Culture Minister and Minister of State for External Affairs. The actor has been a part of Salman Khan's Dabangg films. His last film was Shah Rukh Khan's Dilwale, which released in 2015. Vinod Khanna was hospitalised to Sir H.N. Reliance Foundation Hospital and Research Center in Girgaon, Mumbai on March 31. His funeral was attended by Amitabh Bachchan, Rishi Kapoor, Jackie Shroff, Abhishek Bachchan and other Bollywood celebrities.